We believe it’s the way to build in the future and create energy efficient buildings with a reduced ecological footprint. 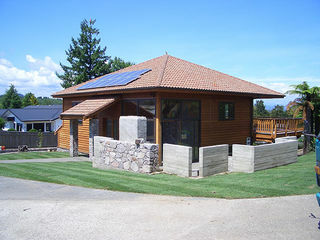 Our passive house designs are well-insulated, air tight, mechanically ventilated with no thermal bridges and high performance windows and doors. We source and use local materials and natural insulation, prefer to use bio paints and wherever possible will create heat sinks and water efficient systems.